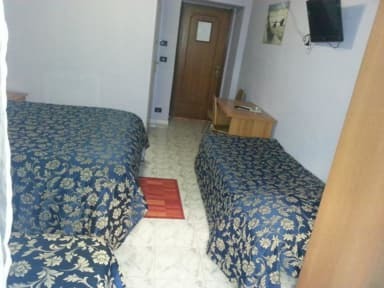 Roxena House is located in Via Marghera 13, first floor of the building, a stone's throw from Termini station. It is the ideal place for who travel and want enjoy all the beauty that Rome offers. 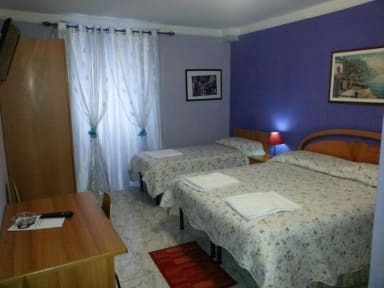 Roxena House has 12 rooms.Rooms come with TV,with private or shared bathroom (there are three in the building), including linen. Check in from 11:00 to 00:00 . Breakfast not included - 2.00 EUR per person per day.